A Nomura bank in Chiba, Japan. 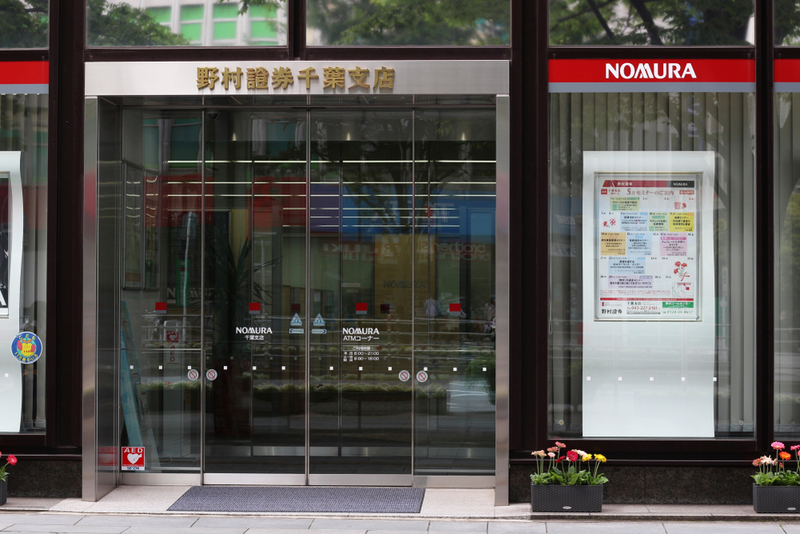 On Wednesday, Japanese financial services group Nomura Holdings, Inc. introduced a new contemporary art award. The winner will receive a $1 million reward, making it the largest contemporary art prize in the world. Nigerian art curator Okwui Enwezor was also listed on the panel, but sadly, he passed away on March 15. The 2019 Nomura Art Award will be presented for this first time ever this coming October. The ceremony will take place in Shanghai. In addition to the $1 million prize, Nomura will also be handing out two Emerging Artists Awards. The winners will receive formal recognition and $100,000 to help jumpstart their careers. The awards were established in honor of Nomura founder Tokushichi Nomura II, an avid art enthusiast and supporter of Noh theater. His long legacy of engagement with the arts inspired the company to create the prizes.